I like to see a GTK Color Theme for PM which reflects the looks of Colors used in PM forums page. Please find the below images of what i have done in my dekstop. 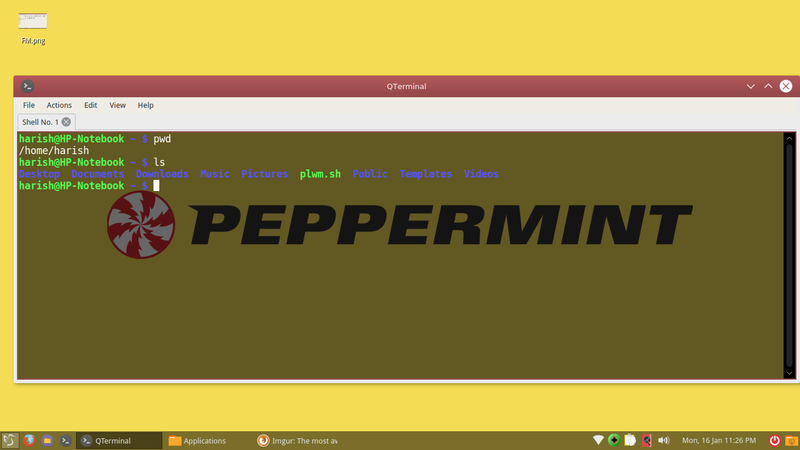 I want to have a GTK theme which uses all the color elements of Peppermint Forum Page. The Red/Cream/White/Light Red. Like the CSS used for HTML tables etc.. based on that a GTK theme using the same knid of colors. It is just a suggestion. I am not a linux person. I do not know how to do these and all. I searched internet and did the following to my dekstop. Look at the theming and try to relate what i am asking for. even though the colors are still not reflecting the forum page colors. it is as close as i can get. i am not owner of the theme either. If that's what you're looking for, stay with Peppermint 7, but try this from Noobs Lab. 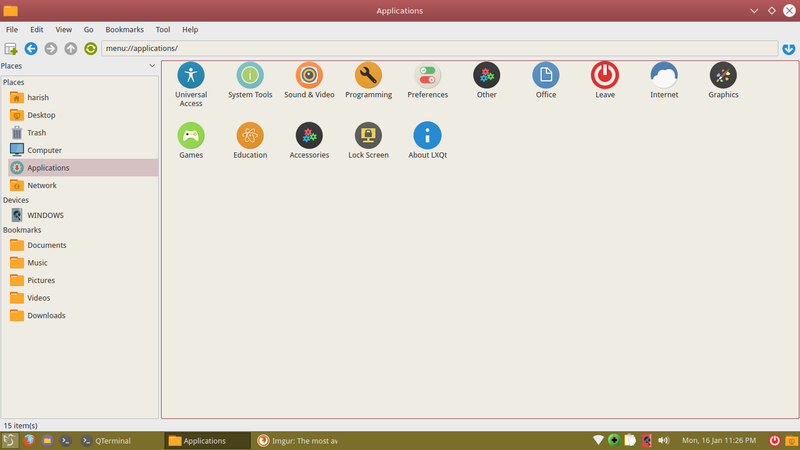 It's a GTK theme suite, and in lots of different colors. I like the general idea, I'm just not sure how well it would work with multiple windows opened etc. .. which GTK theme is that, so I can take a looksee ? I will be happy to use a theme for PM, which will use the same color combinations that are used in PM forums web pages. White/Cream/The Color used in Top Menu in Forum Page/Off White etc. I do not know how to get exact colors from web page. 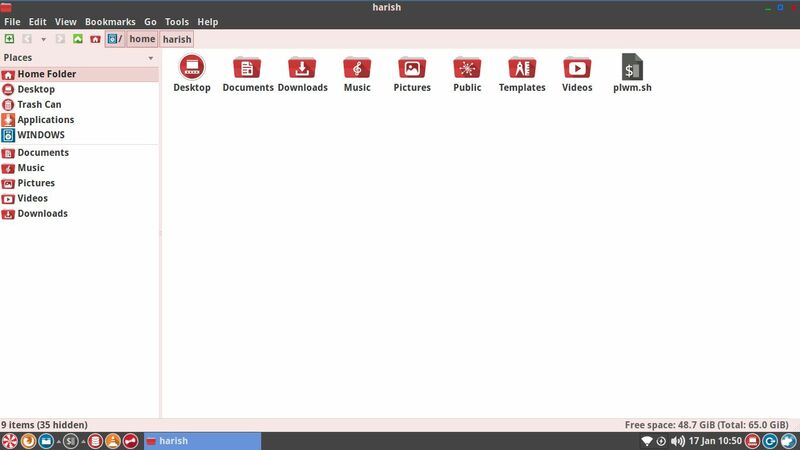 I do not know any already available GTK Theme which is like that. 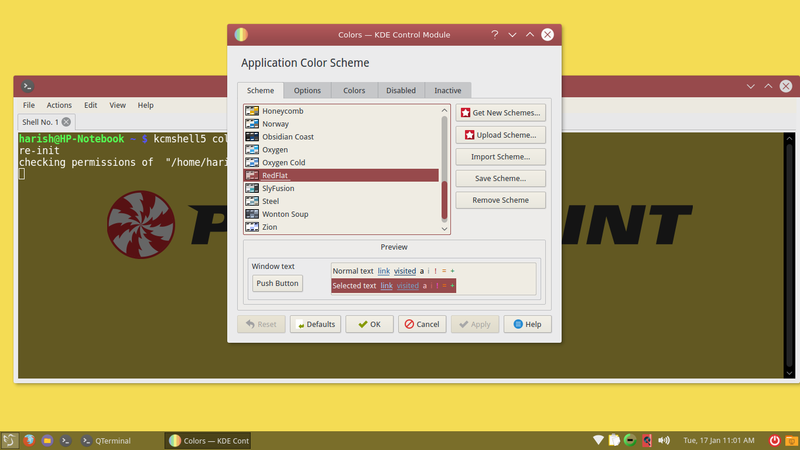 The screen shot I posted is QT based color theme, not GTK. Believe me, I do not know how to extract colors from web page. But I will try to create a look and post it but it will not be exact color as in forum web page, but I hope you will understand what I am asking for. some thing similar to this but with better exact colrs from forum web page. it will be a light theme. i do not know how to change menu colors. how to change window title bar colors etc..i hope you get what i am asking for. The Qt Color Theme is Red Flat. I do not see a GTK theme resembling this.